The purpose of stop signs is generally misunderstood by the public. 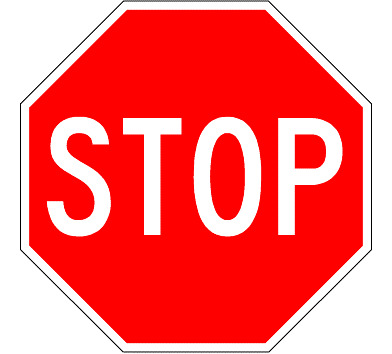 The purpose of the stop sign is provide safe and orderly operation at an intersection that is otherwise compromised without the signs. Studies have also shown that adding unwarranted stop signs can actually increase speeds as drivers try to make up for perceived “lost time”. Some of the other reasons for requests include crash reduction, intersection visibility concerns, and travel time delay reduction. These requests are more fitting with the intended purpose of stop signs and are investigated by the City on a case-by-case basis. 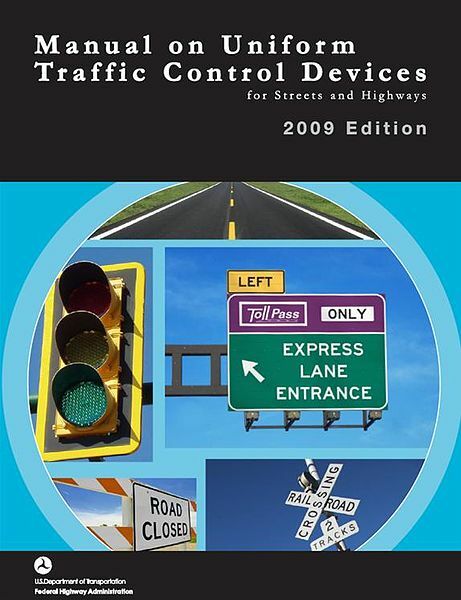 The Federal Highway Administration publishes the Manual on Uniform Traffic Control Devices (MUTCD).This publication dictates all aspects of signing and striping within public roadways. The MUTCD dictates the size, shape, and color for traffic signs, signals, and other traffic control devices. Included within the MUTCD are guidelines for where signs and signals are installed that create uniformity from city to city and state to state. The City of Billings is required by State law to comply with the guidelines contained within the MUTCD. A stop sign will only be installed after careful engineering evaluation complying with the MUTCD guidelines of the existing conditions indicates that the installation is appropriate. This process will also look to optimize the intersection without the use of signs. Our experience has shown that improving the intersection sight distance by prohibiting parking near the intersection or trimming trees and shrubs is often more effective in reducing traffic accidents. This often eliminates the need to install more restrictive intersection controls. The overuse of stops signs can reduce their effectiveness.